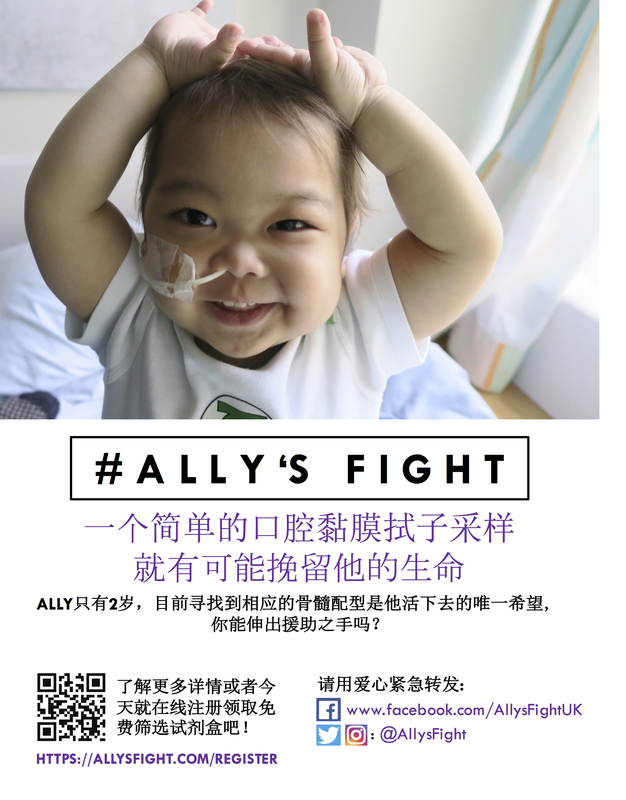 Thank you for organizing a drive for Ally. Below is all the information you need to run a successful event. Please do not hesitate to contact Laura with any questions! 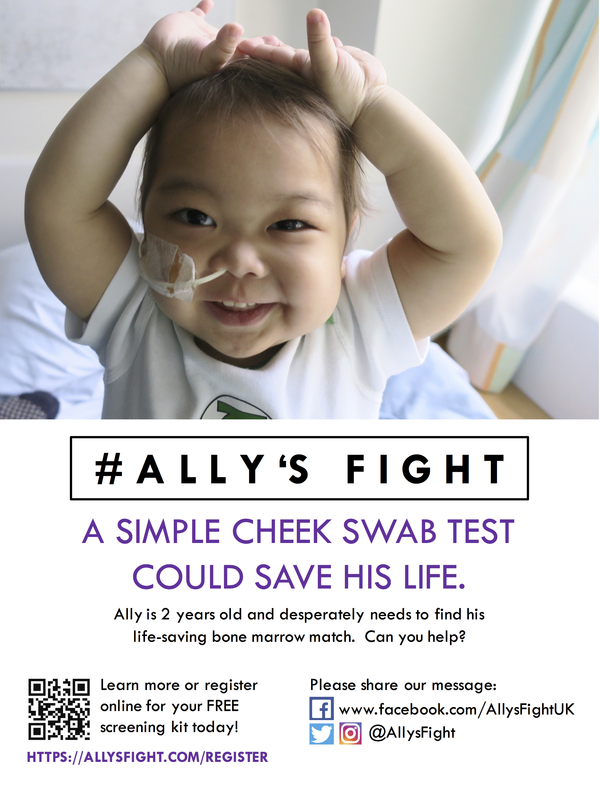 Team Ally will connect you to a local rep from one of our partner organizations. Reps provide swab kits and most of the materials needed for the drive. They will arrive the day of the event and run it alongside you. Contact possible locations/organizations that can host the drive. The host only needs to provide the space and table. Determine date and time of event with host. Event date/time and any questions from you or the host. Estimated size of the drive which helps the local rep determine the number of kits to bring any additional volunteers to bring. Marketing materials for the drive. 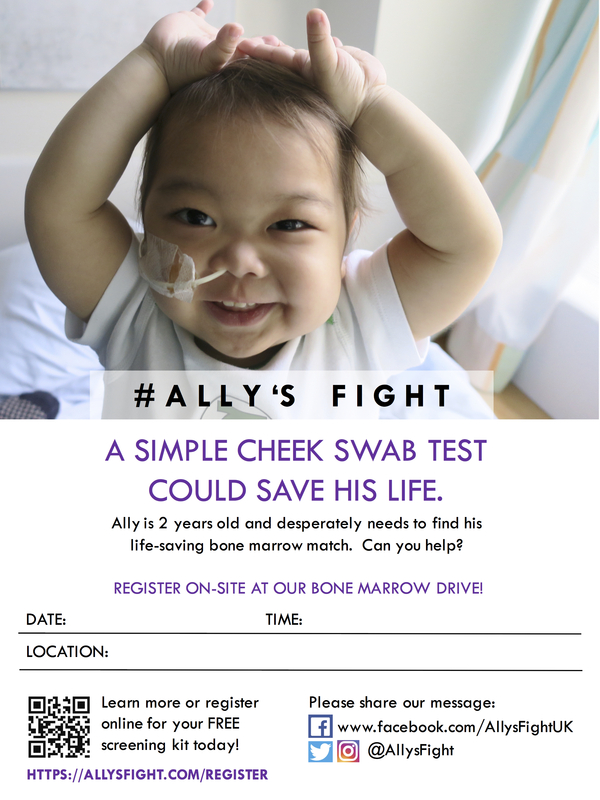 Some organizations will print Ally’s posters and flyers for the drive, but others may only have general marketing materials on hand. 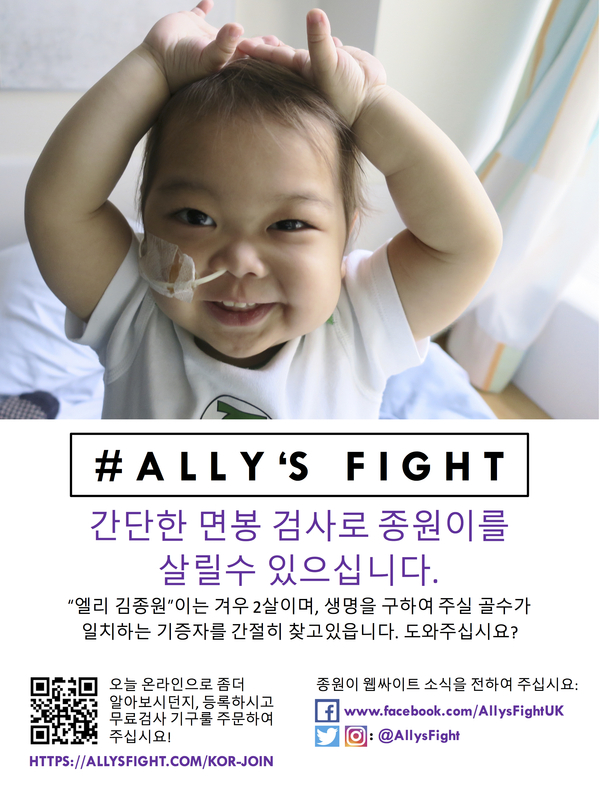 If the local representative cannot provide Ally’s marketing materials, see below to download flyers. Coordinate with the host about how best to promote the drive. Provide host with Ally’s posters, flyers, website, and/or videos. 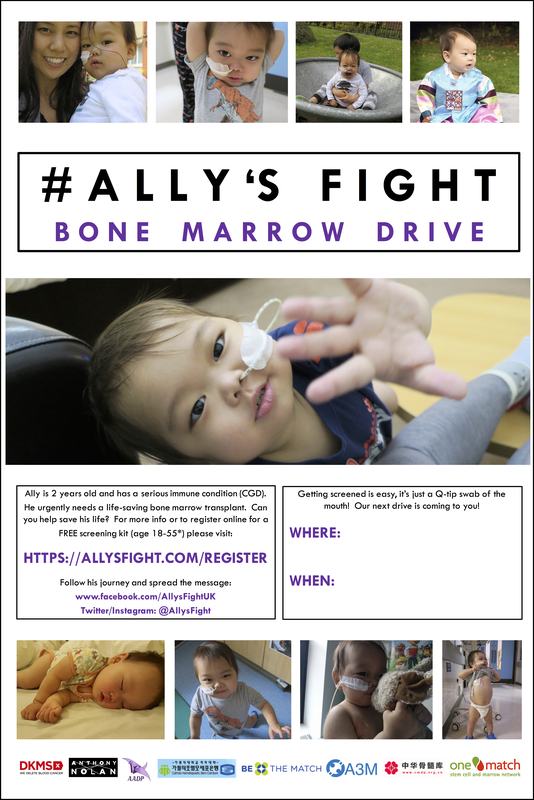 Get Educated on Ally’s condition if participants ask questions: What is CGD?